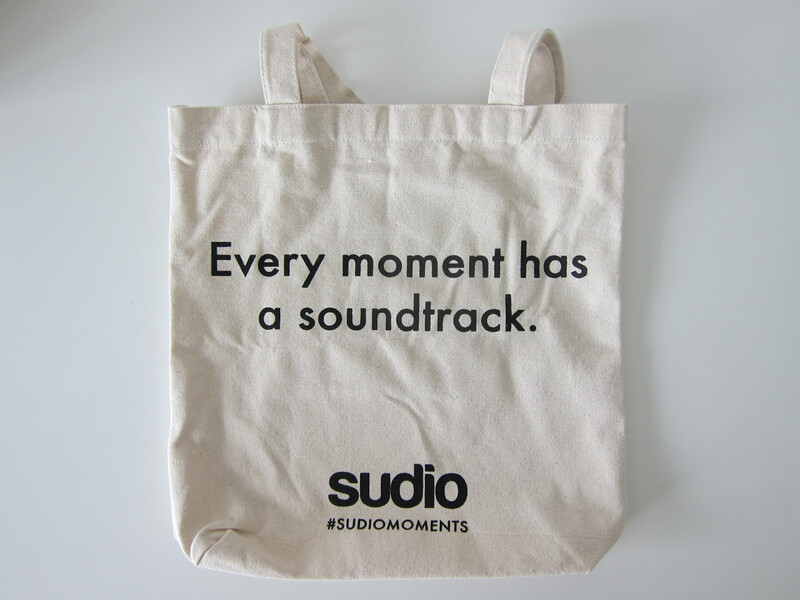 Also, you will receive a complimentary tote bag with every purchase. 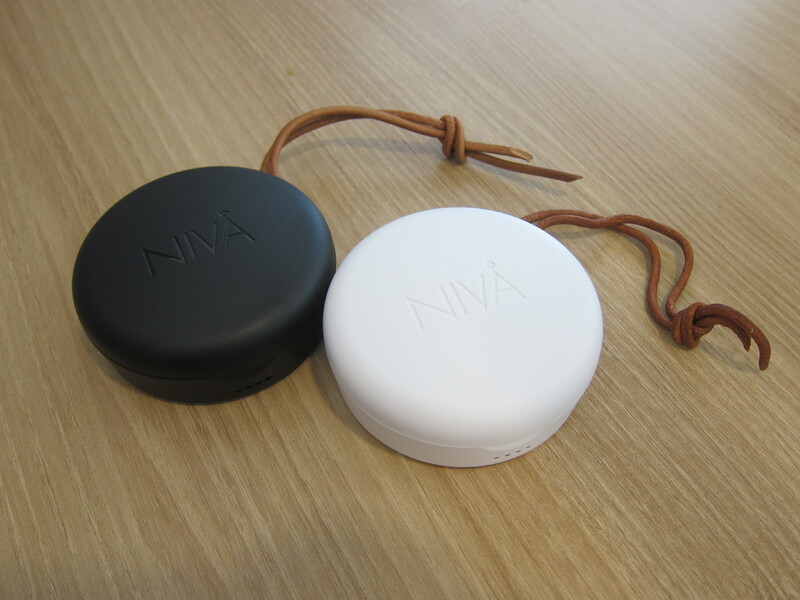 Shipping to Singapore is free via DHL, and it will take four to six business days to reach you. 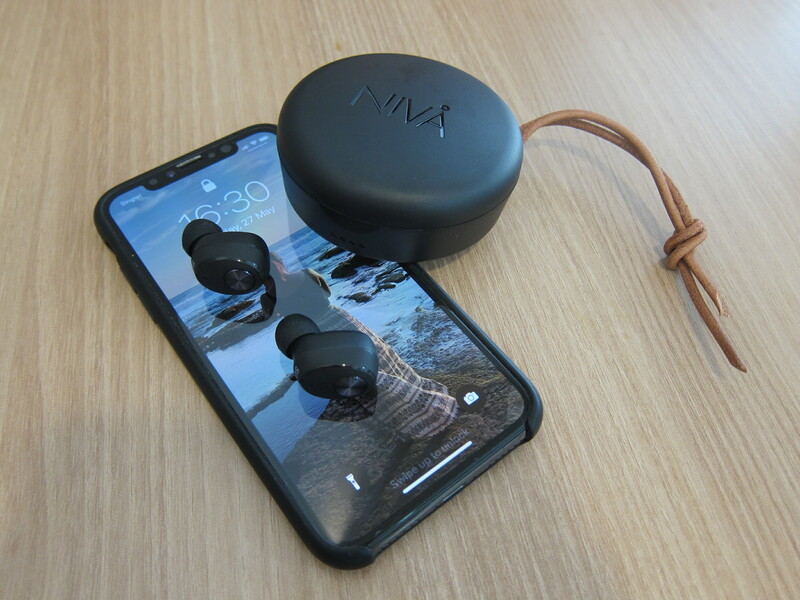 If you need a 15% discount, you can use the coupon code: lesterchan15, and that will make the final price of your Niva to be S$140.25. 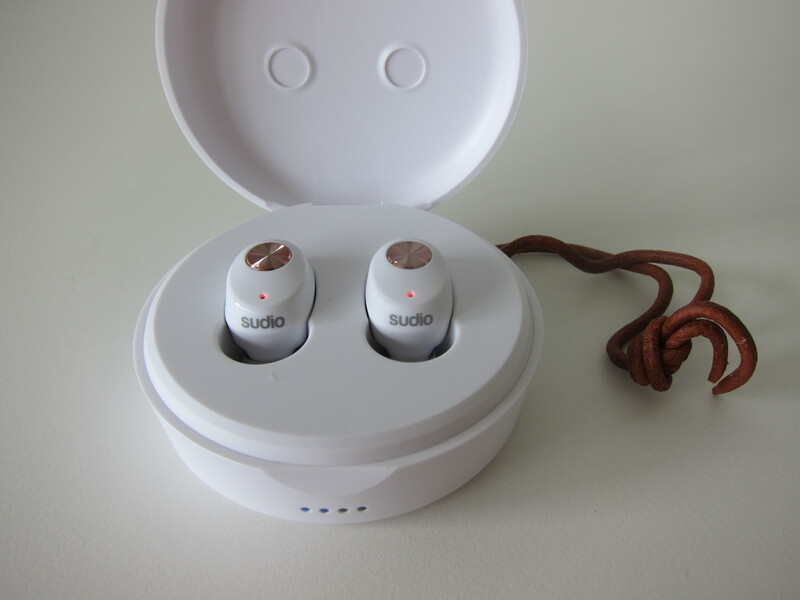 If you compare the price of the Soul ST-XS (S$199) vs. the Sudio Niva (S$165), I would say they belong to the same price range category. 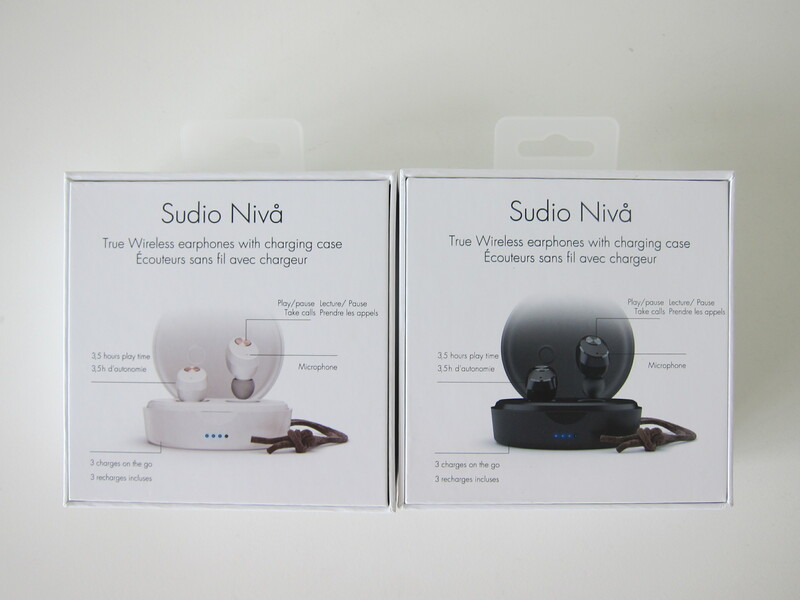 Regarding specifications, I would say the Sudio Niva is slightly better and at S$34 cheaper. 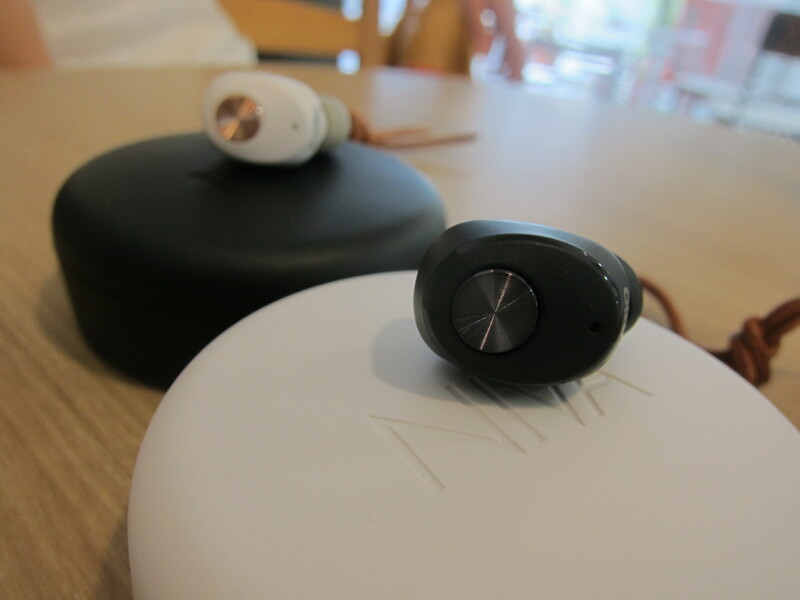 Having played with four wireless earbuds, I would say I am not a fan of the build quality of the Sudio Niva. 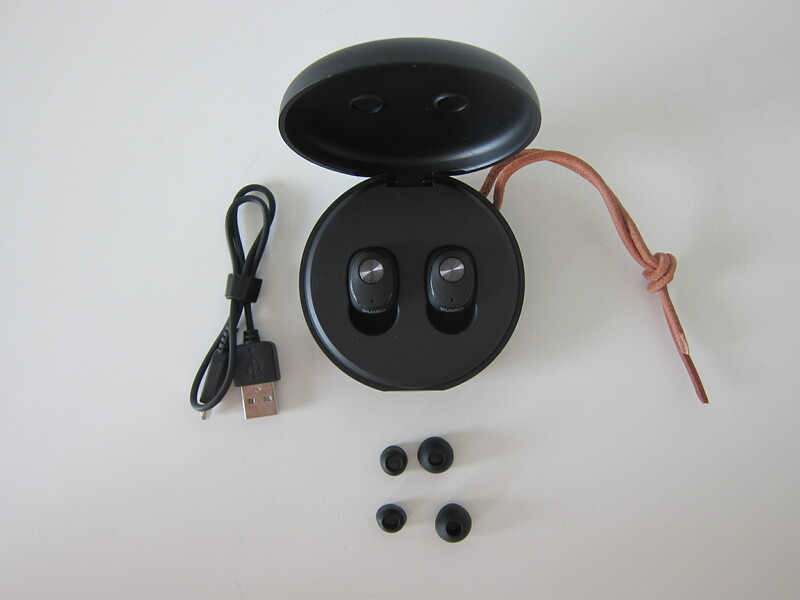 Both the charging case and the earbuds feel plasticy and look cheaply made. 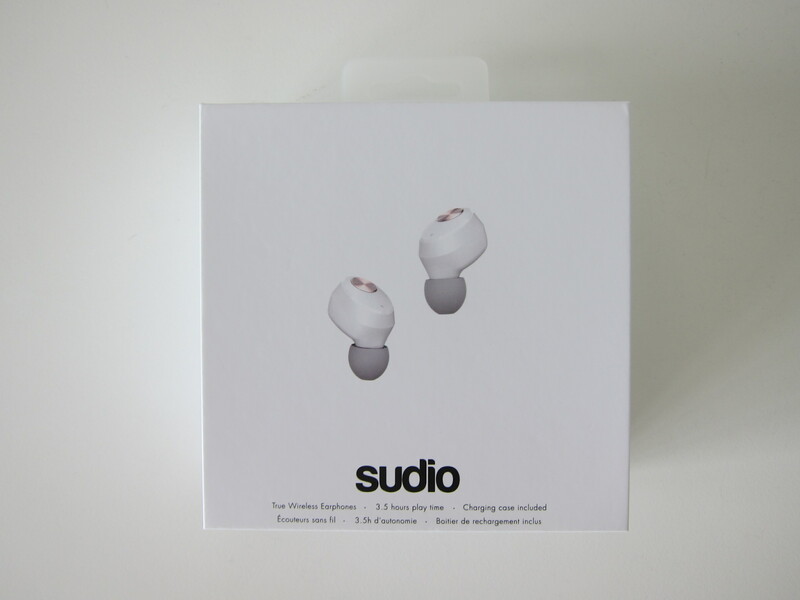 Given that the price is at S$165, I believe, Sudio can do better. The charging case is huge. 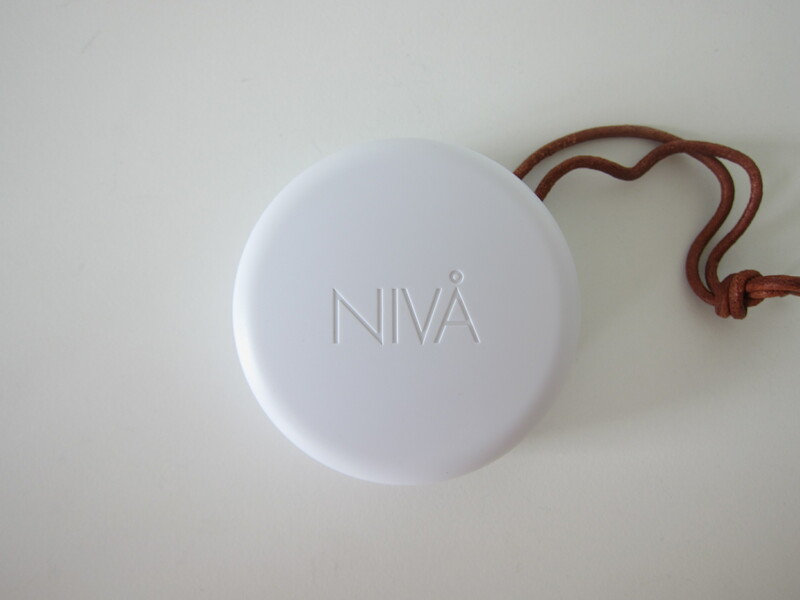 I am sure it can be even slimmer if all the excess plastic can be removed. 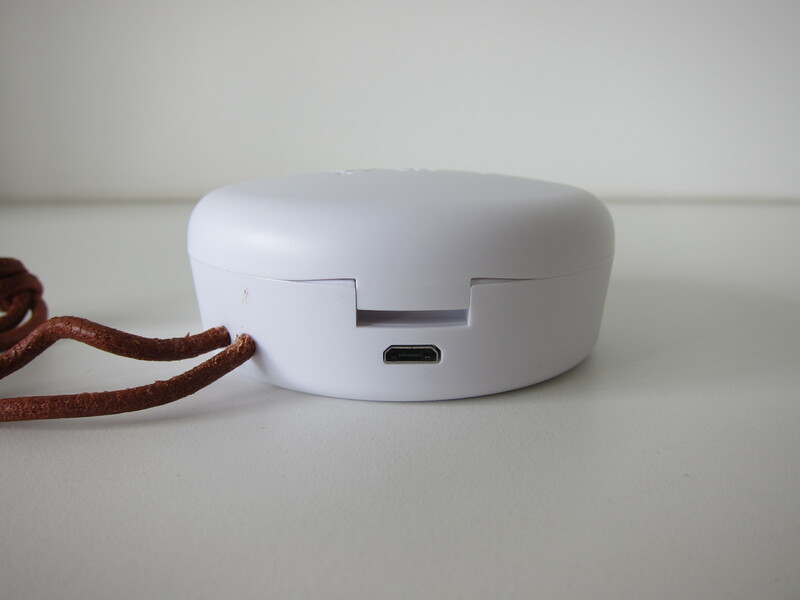 It weighs 54g and has a 500mAh battery inside it. 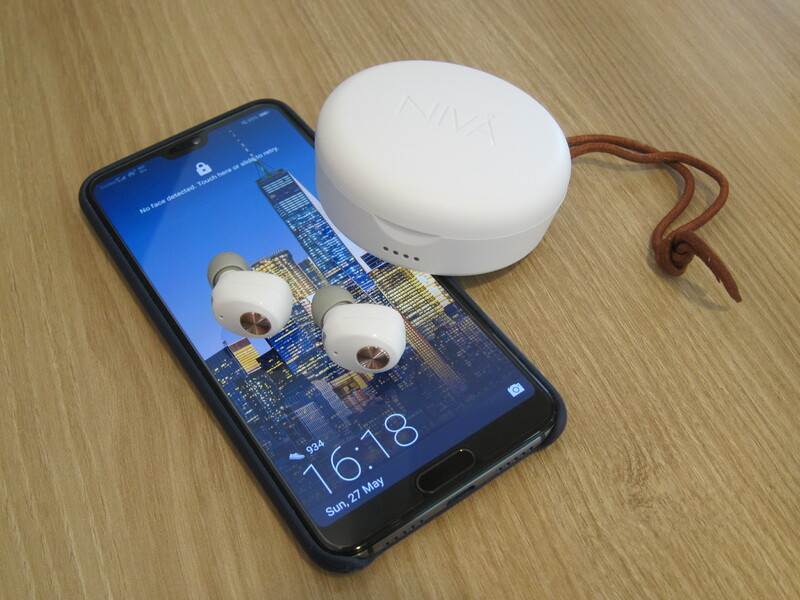 If you compare it with the Soul ST-XS, it weighs 43g, maintains a small profile but still packs 500mAh battery inside it. 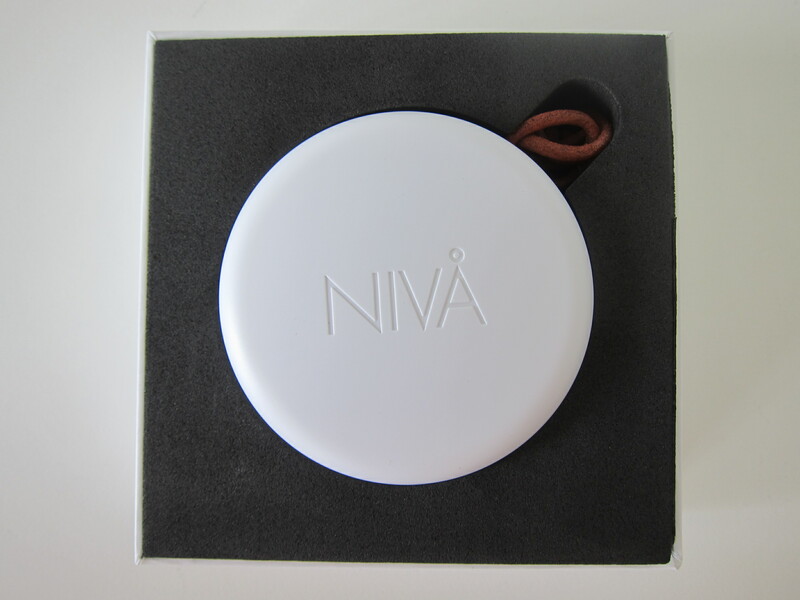 The faux leather string attached to the charging case is a nice touch. 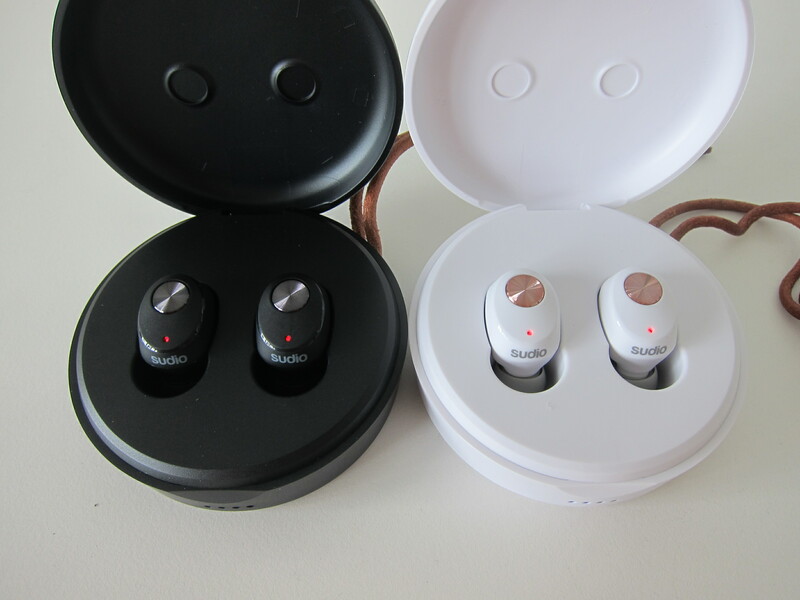 There is no left and right marking on the charging case because the earbud can go to either slot for charging. 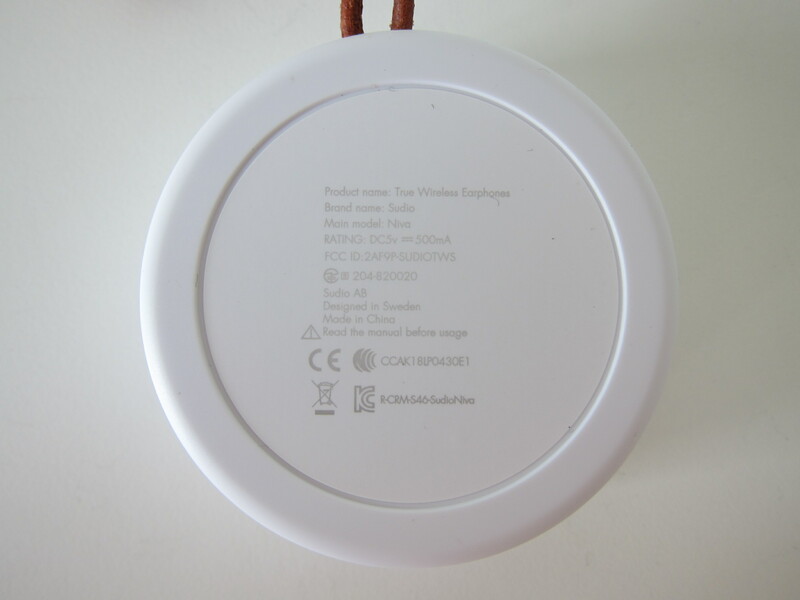 I recommend charging it in the correct order so when you are taking it out, you do not need to check which is left and right again. 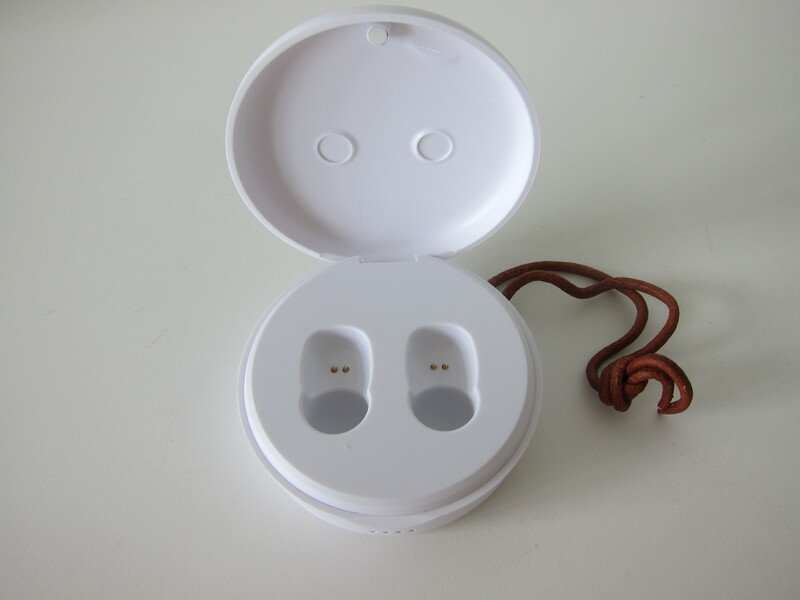 Similar to most earbud charging case, there are magnets underneath it to guide and hold the earbuds in place. 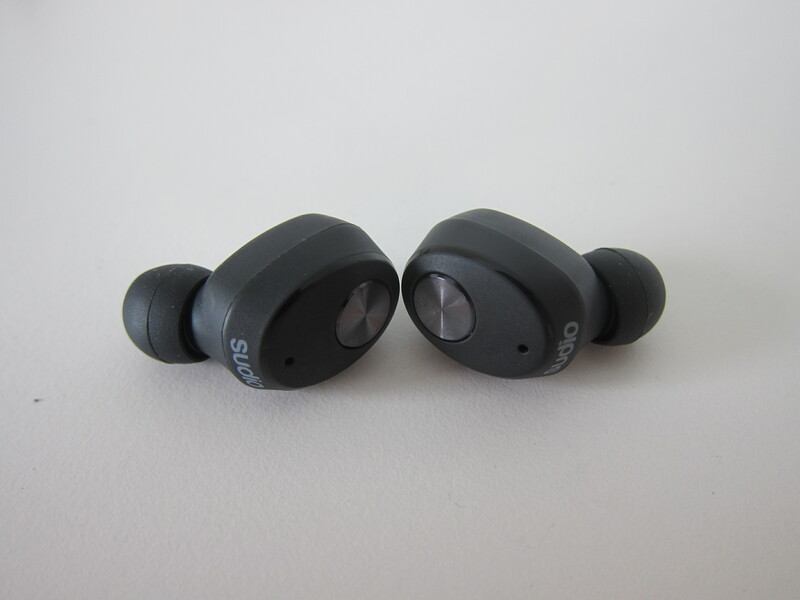 Each earbud weighs 5g and to start pairing it to your phone; you have to press the button on both earbuds at the same time. 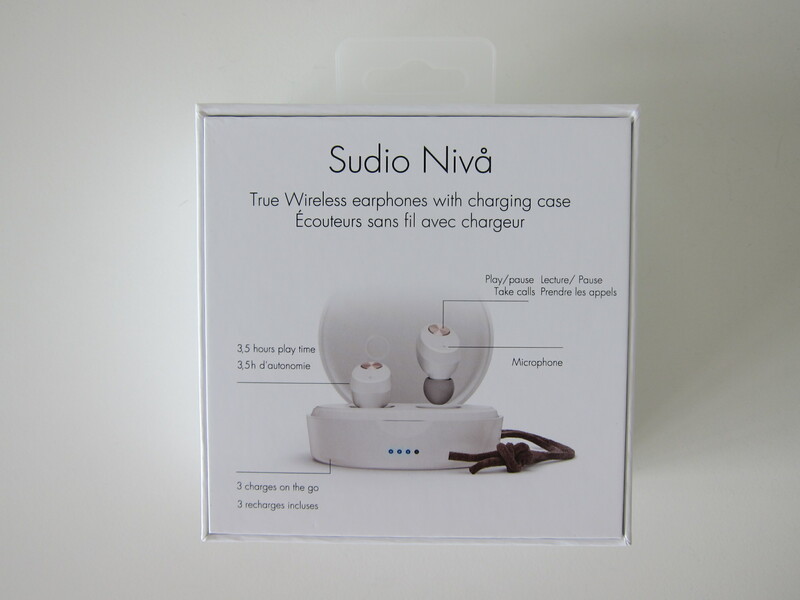 The fit of the Sudio Niva is pretty ok.
Once fitted correctly, it will not drop off easily. So you can wear it for a run. 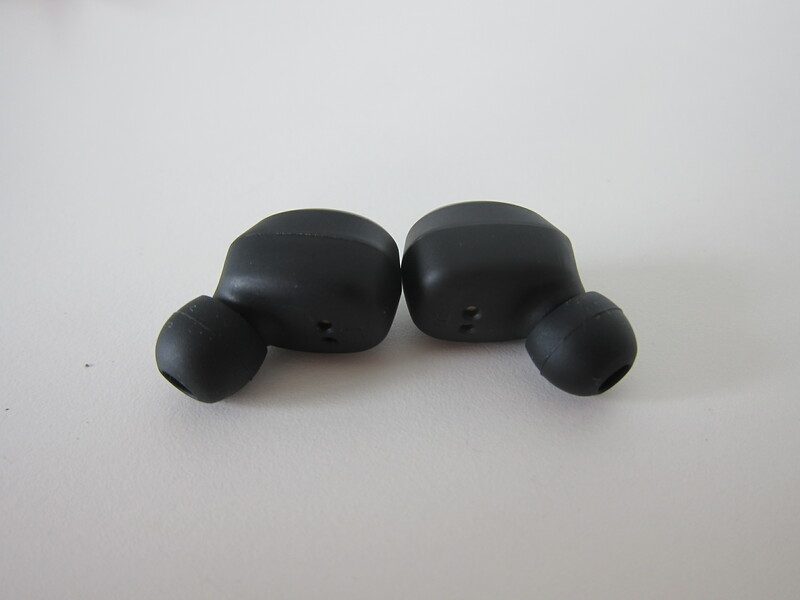 It comes with three sizes of ear tips. 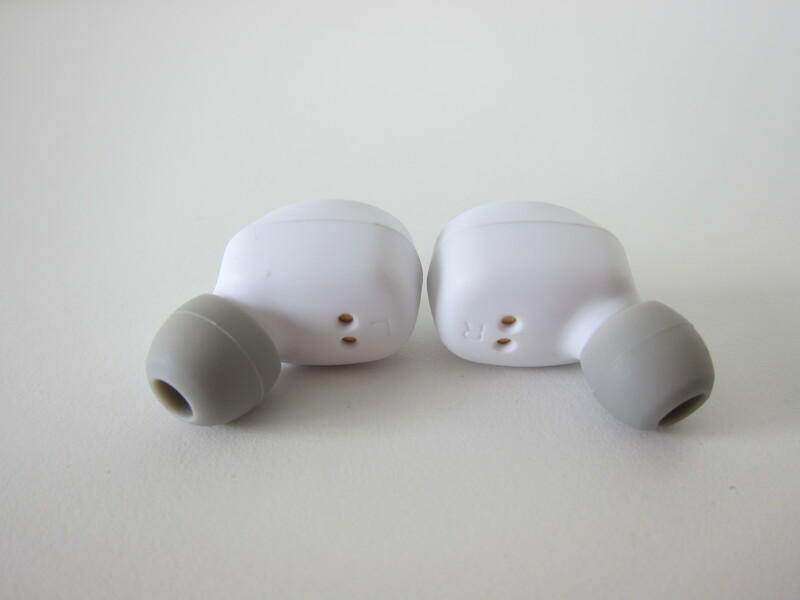 The default attached to the earbuds is Medium which is alright for me. My wife has to switch to the Small ear tips. 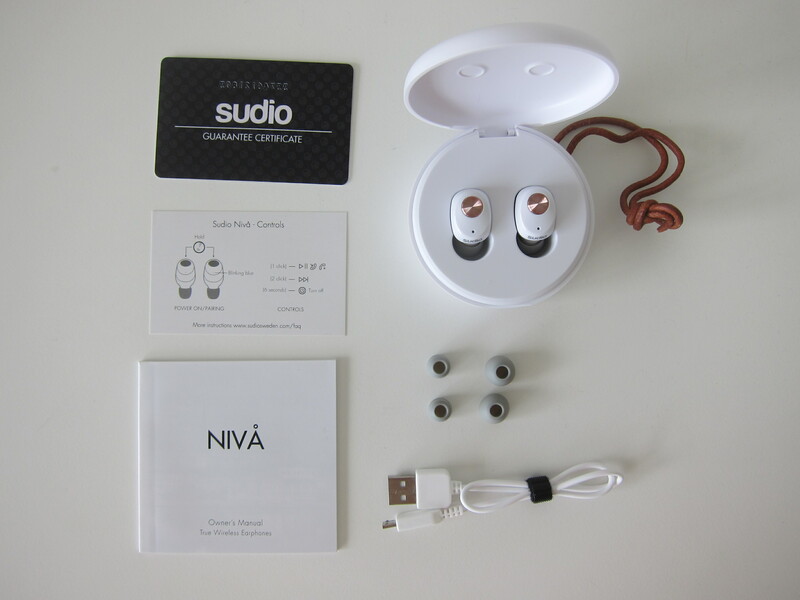 Despite it looking cheaply made, the Sudio Niva features a dynamic 6.2 mm driver that is said to bring you clear and crisp sound while still allowing the bass to pack a punch. 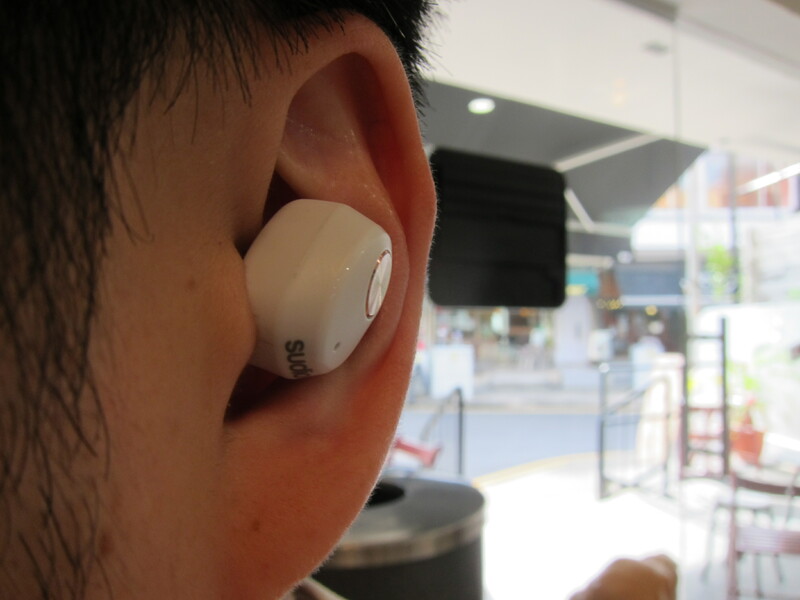 To my surprise, the audio quality did not disappoint. 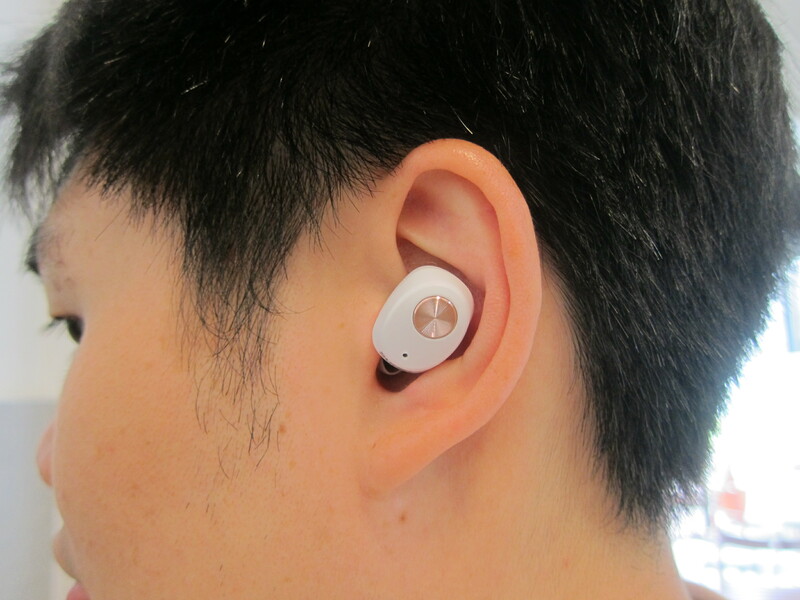 The bass is punchy which I like, and it doesn’t crack under loud volume. 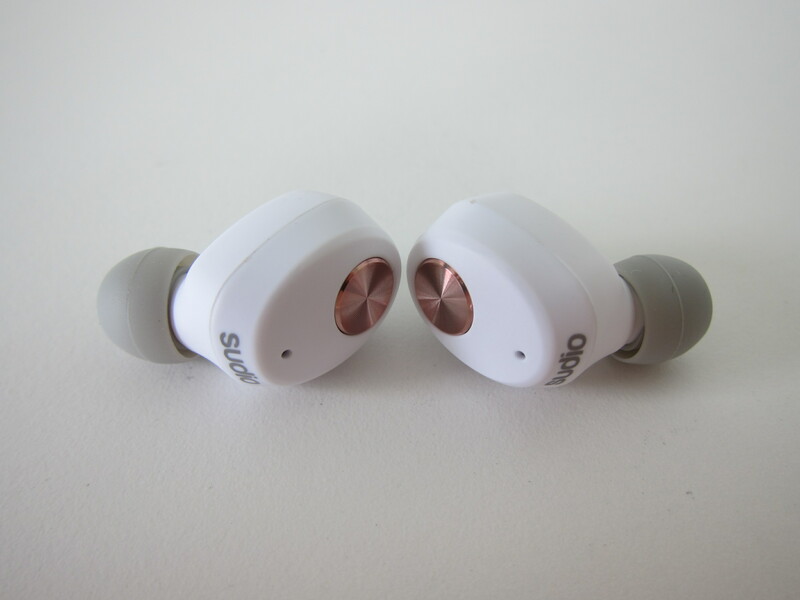 Personally, I think the audio quality is better than the Soul ST-XS. Sudio Niva sounded good, and the only thing that disappoints me is the design. 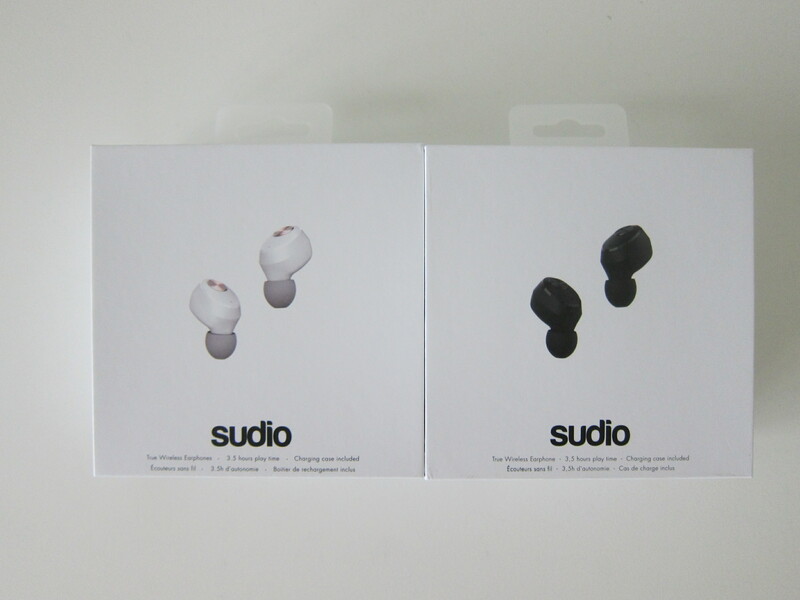 Hopefully, in the next iteration, Sudio will revamp the design to give it a more premium feel. 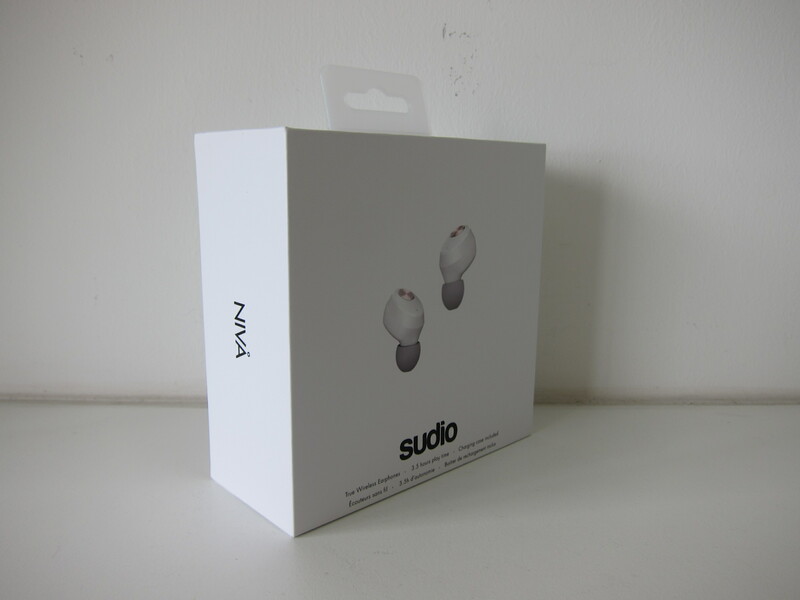 If you are looking for earbuds that are relatively cheap and you can forgo the design, I would recommend Sudio Niva. 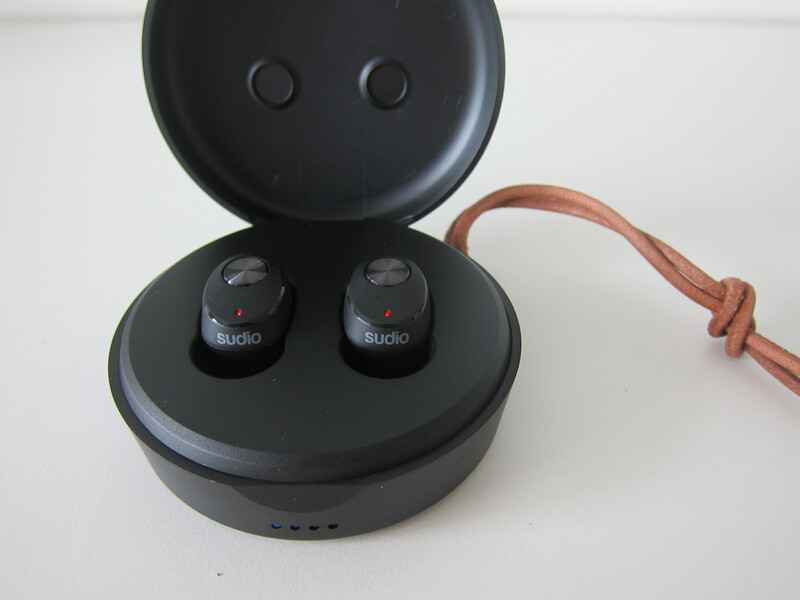 If you are looking for something in the middle (design and audio quality), I think the Liberty+ is not bad too. This page is generated on 19th April 2019, 04:58:05 (UTC) in 0.341s with 16 queries using 2.0 MiB of memory.